Chen Wing Shoes Store - specializing in manufacturer & supplier the safety shoe for men and women. 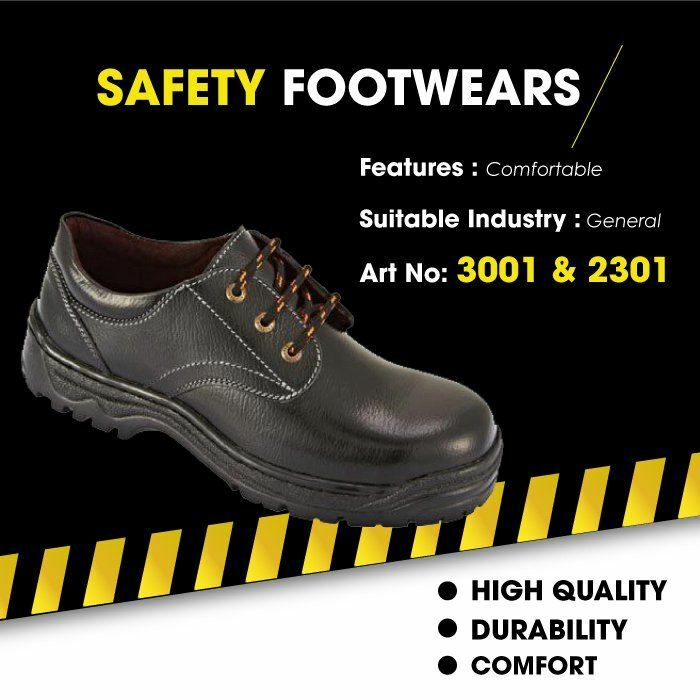 05-Mar-2017 High Quality Safety Footwears in Malaysia. 10-2, Jalan 1/89B, Sek 92A, Batu 3 1/2 Miles, Off Jalan Sungai Besi, Kuala Lumpur, Malaysia.